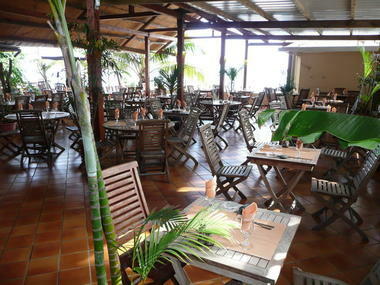 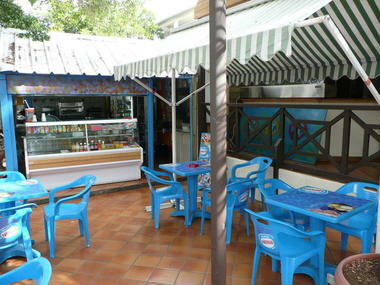 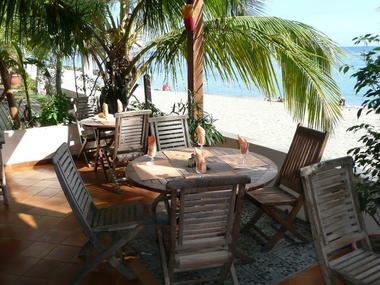 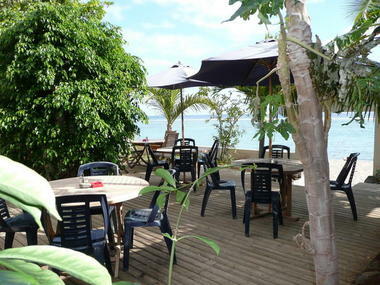 Lagon restaurant serves traditional French and Creole cuisine in Saint-Leu: fish, salads, pizzas and ice-creams, etc. The lagoon-side terrace can seat 160 diners. 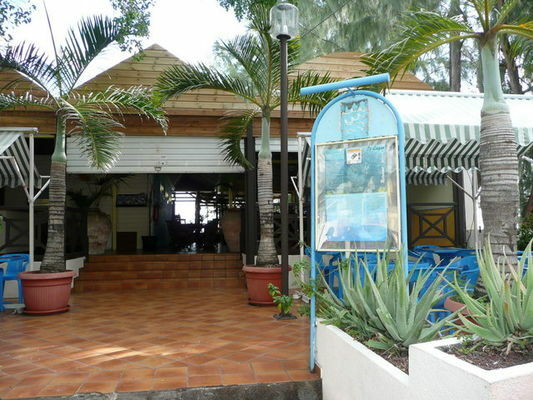 Environment / Access : On the Saint-Leu sea front.